Kyoto’s first accommodation style condominium has officially opened in Kiyomizu and is a place where you can enjoy Japan’s gorgeous seasons and Kyoto culture to the fullest. The place goes by the name of “Kyoto Kiyomizu Sannen-zaka An,” and is an accommodation built in a way for it to feel like you live there while you are on your trip. 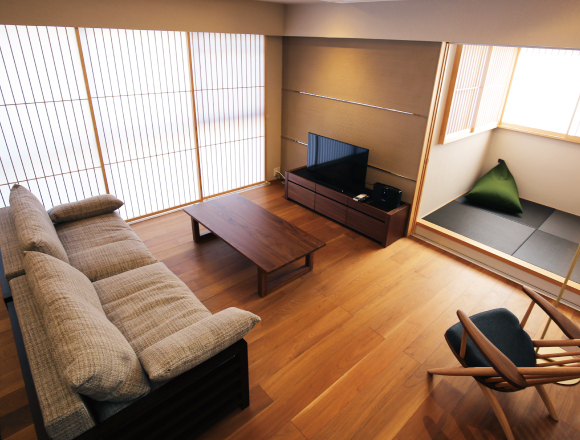 It uniquely fuses together our modern day style of living with the beautiful old style Kyoto way. It is situated near Kiyomizu-dera Temple, a famous tourist location and a symbol of Kyoto. The accommodation has undergone renovations for you to be able to stay there over a long period of time. There are 6 rooms each with their own genkan (entrance hall) and all of which span 100 square meters. The rooms bear that traditional style with the warm of wood and paper sliding doors, as well as induction heating kitchens and stylish, up-to-date technology, making it perfect for both long and short stays. 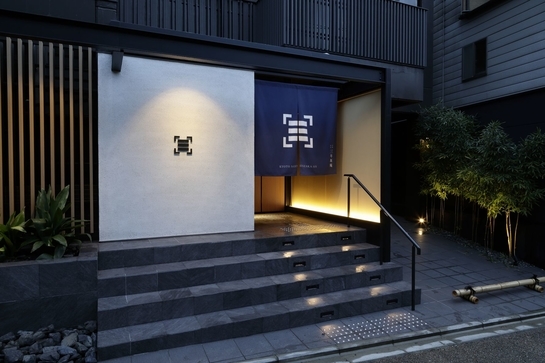 So if you’re out and about on a long tour of Kyoto, why not stay over for a while?